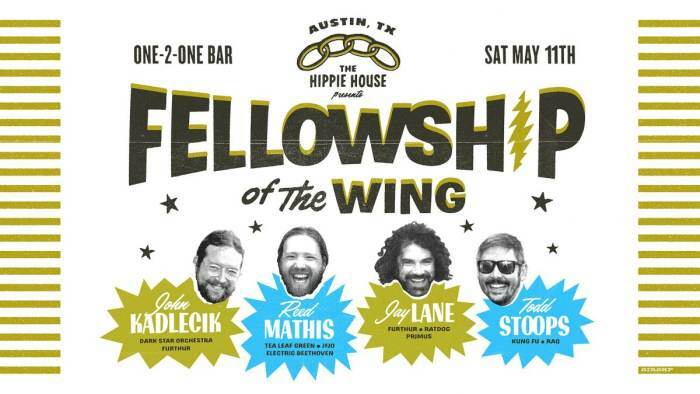 John Kadlecik is a singer, songwriter, and musician who can play most string instruments but is primarily known for being a guitar-slinging sideman to Grateful Dead members Phil Lesh and Bob Weir in the band Furthur. Also an original co-founder of the group Dark Star Orchestra, John has been performing improvisationally-oriented shows regularly since the late 1980's and touring nationally for the last 20 years. His work also includes several studio releases of original music, and he is currently touring with his own group, The John Kadlecik Band.